I Predict A Riot was the second single to be released from Kaiser Chiefs' debut album, Employment, in November 2004. The song paints a pretty bleak picture of booze Britain, describing revellers getting "lairy," women walking around with "no clothes on," and men in "tracksuits," starting fights for no good reason. With frontman Ricky Wilson hailing from Keighley, West Yorkshire and attending the Leeds College of Art, its easy to deduce that the track was inspired by the city of Leeds-which has indeed been corroborated by the man himself. But, while some credit the mayhem which ensued at one of the band's own club nights as inspiration of the song, others believe it describes the frightful scenes witnessed in the town centre after former drummer Nick Hodgson played a DJ set. Two years after the track was released, drummer Nick Hodgson told The Guardian: "I used to DJ with my friend Nick at The Cockpit in Leeds. We'd drive home past a big nightclub and there were always lots of police and people fighting. I went home and wrote the riff on the piano and started singing some words. It says: "A friend of a friend, he got beaten." That was a friend of Nick the DJ." 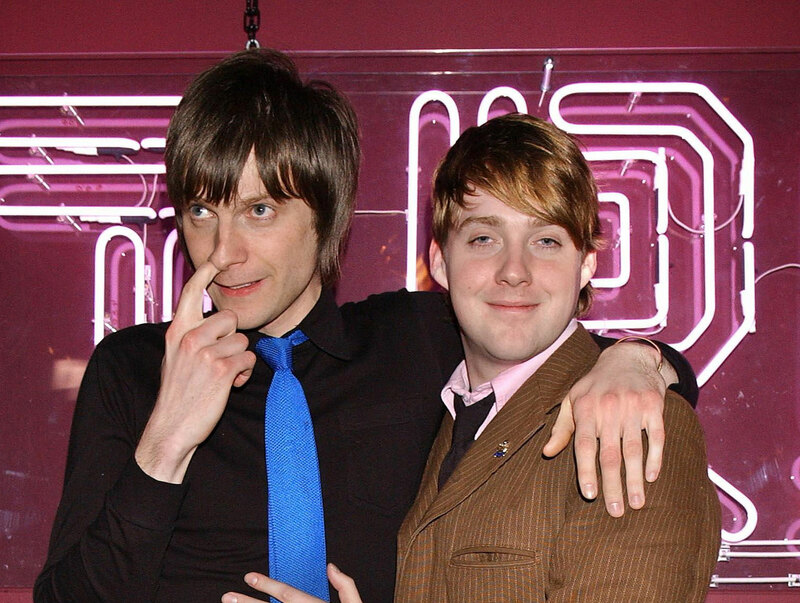 Ricky Wilson corroborates his story, telling NME in 2014: "When Nick used to DJ at The Cockpit, I used to go along and he'd drive me home. And I'd be three sheets to the wind. I'd be pissed. "We'd go past Majestyk's and people would - thinking we were a taxi - (be) banging on your car. This is like three in the morning chucking out time at real chavy clubs". He added: "But the weird thing is, we thought that was really peculiar to us and Leeds and our lives". The Cockpit was a venue at the heart of the indie scene in Leeds, situated in "town" on Swinegate. But, while the city boasted a thriving alternative music scene with the opportunity to discover new bands and listen to the latest indie tunes the likes of The Faversham, Mint, and The HiFi Club, it was also a student town; a hub of super-clubs and cheap nights out. 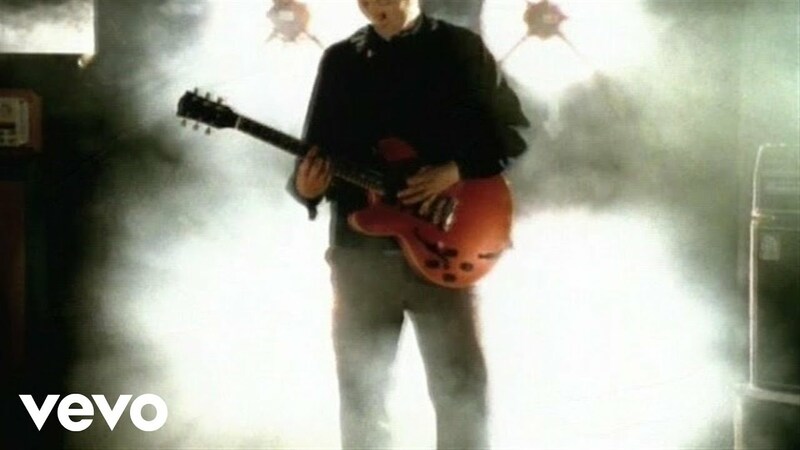 Majestyk, which the frontman references in his NME interview, was one such venue which would have witnessed many of the scenes described in the track. And with The Cockpit just a hop skip and a jump from Leeds railway station, Friday night would see revellers travel in from neighbouring towns to indulge in a weekend of excess. This made Leeds both an exciting and frightening place to be on a night out, depending on which side of the fence you were on... and how much alcohol you'd consumed. But what about the notion that "the riot" wasn't just about the alcohol-charged streets, but also referenced something epic, such as a Black Wire gig witnessed at their club night? Recalling a gig with the former Leeds band, Hodgson told The Guardian: "At our club night, PIGS, we had a band on, Black Wire. They were going mad and so were the crowd. You could see the bouncers moving in and I said to the club's boss, "I predict a riot." While these two real-life events formed the basis of the track, there are a few more references in the song which would easily stump a non-Leeds native. Ricky name drops "Smeaton," in the first verse of the song, who he describes as "an old Leodensian". John Smeaton was a civil engineer, born in 1724, who is known for his design of canals, harbours and lighthouses. While he's often regarded as the "father of engineering," it might not be a fact known to everyone in West Yorkshire... unless of course like Ricky you went to the same school as him. And as for Leodensian? While some assume it's the word for someone who hails from Leeds, it's more of a mock-classical term reserved for local sports clubs. One thing the term is definitely used for is to describe a former pupil of the Leeds Grammar School, which they both attended, and the name of its school magazine. John Smeaton is now of course long gone, and part of the history books, just like some of the infamous Leeds hangouts the Kaiser Chiefs would have grown up amongst. Like many venues around the UK, The Cockpit closed its doors in 2014 while Majestic's Grade II listed building, which housed its oddly-spelled namesake was gutted by fire in the same year. However, thanks to the Kaiser Chiefs' I Predict a Riot, the famous Leeds engineer and the stories behind some of the city's most memorable club nights have been immortalised.